Updated cover and book. Sold on Amazon now. Hi all, if you get a chance, please check out mine and John's eBay store and click on the "save this seller" link. Thank you and enjoy your weekend! 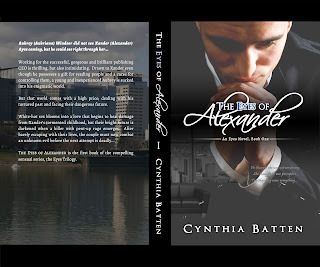 Check out my new author bio: amazon.com/author/cynthiabatten. You can follow me there. too. New and Improved The Eyes of Alexander! 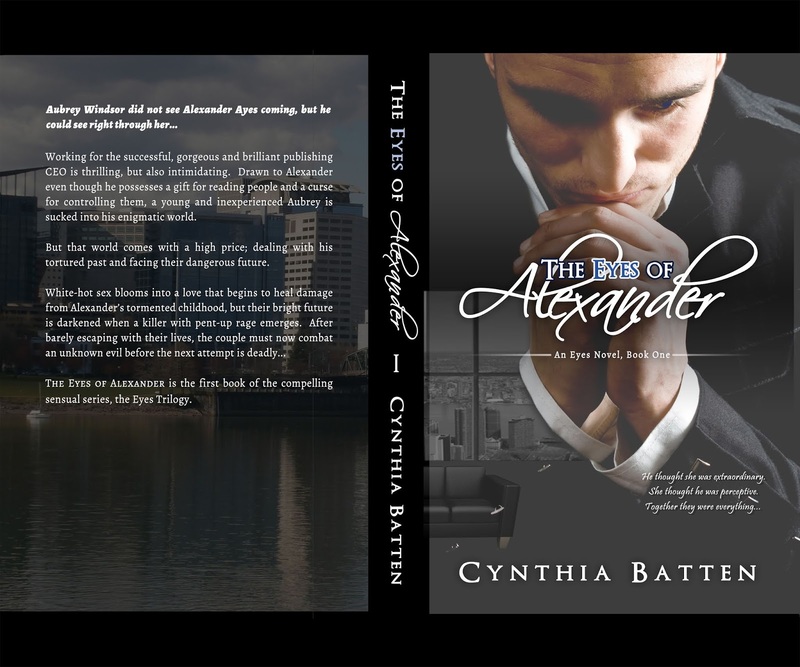 Just uploaded my final re-writes and new cover for "The Eyes of Alexander" on Amazon. Check out new and improved book or Kindle edition! My life imitated my fictional romance when I met the love out my life, the man straight out of my dreams and novels on October 9, 2015. We married on July 22, 2017 and have been busy building a fairy tale life together. We have built a successful eBay business together and continue to grow it as we thrive financially and emotionally. 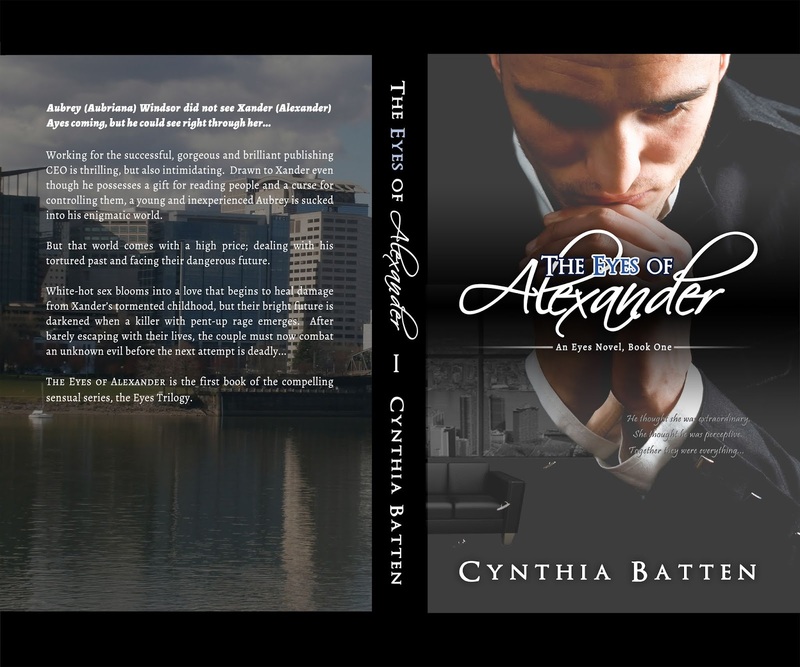 I have not been writing for several months but still love it and hope to get back into it one day... For those of you have read my novels, thank you and for those you who haven't... here are the links... Enjoy! 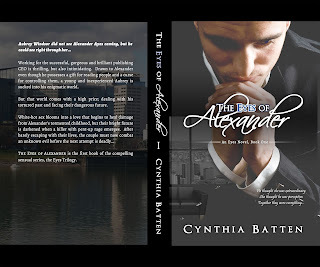 (c) 2014 Cynthia Batten. All Rights Reserved. Awesome Inc. theme. Theme images by enjoynz. Powered by Blogger.